By 1850, with America on the verge of collapse, Congress reached what it hoped was a solution— the notorious Compromise of 1850, which required that fugitive slaves be returned to their masters. Like so many political compromises before and since, it was a deal by which white Americans tried to advance their interests at the expense of black Americans. 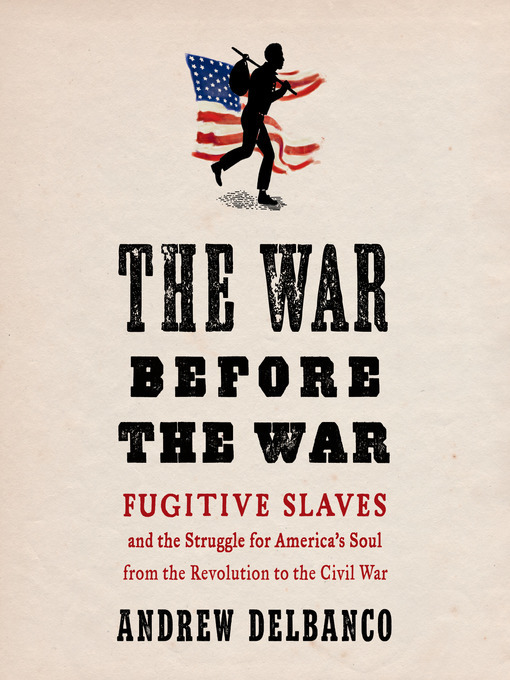 Yet the Fugitive Slave Act, intended to preserve the Union, in fact set the nation on the path to civil war. It divided not only the American nation, but also the hearts and minds of Americans who struggled with the timeless problem of when to submit to an unjust law and when to resist.